I am feeling so happy writing this girly girly post :). Why am I starting Wedding Diaries on my blog? Because, Ritcha is getting married soon!! Yeah, in november. And now, most of our time is spent in markets, searching and shopping for lots of things be it apparel or accessories or anything!! We feel so good with this new addition to our blog. Ritcha and me, both have done a good research before presenting this article to you. May this one would help all those beauties searching for those heavy anarkalis!! 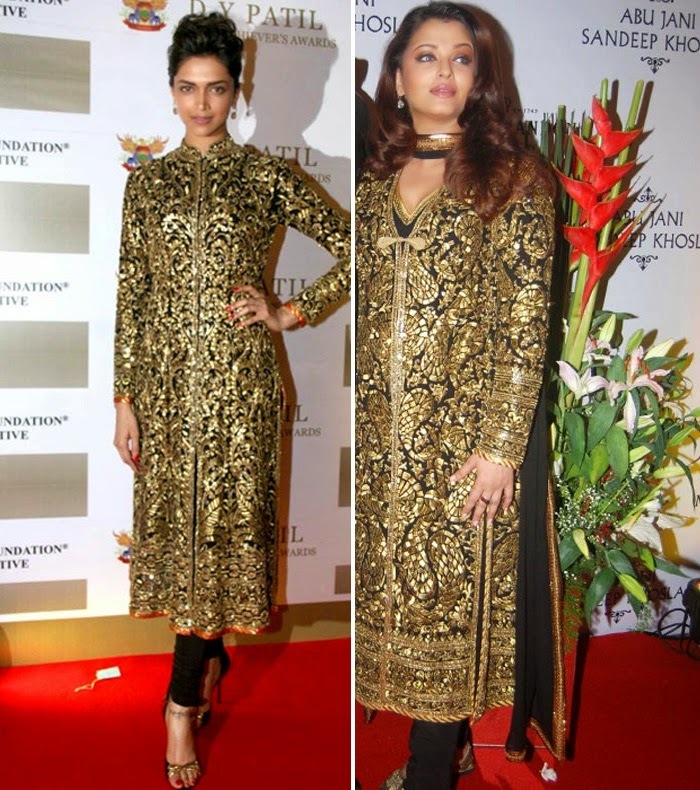 Floor length anarkali suits and straight suits are one of the hottest trend this season. Be it a girl next door or a celebrity, everyone is flaunting this trend and of course it looks flattering. They enhance the real beauty of a women, at the same time this is an attire which is very comfortable, elegant and stylish too. Anarkali suit was worn by Madhubala for the first time in movie Mughal-e-azam, the name anarkali for her suits is an inspiration from her character “Anarkali”. Fashion changes every other day and whatever the designers come up with, it has some inspiration and they give the traditional attire a modern touch. Anarkali suits make a women look more elegant, charmful and sophisticated, while keeping in mind the traditional values. But it all depends on the fit and fabric of suit. # Remember fabric and fit play the main role to hide the problem areas while enhancing the best ones. # Always pair you floor length anarkali suit with a light churidar or Lycra leggings. # Anarkali suits should hug your body gracefully and should be well fitted at the bust. # Never team up your anarkali with patialas or harem pants. # Women with hourglass figure can go for heavy flares. 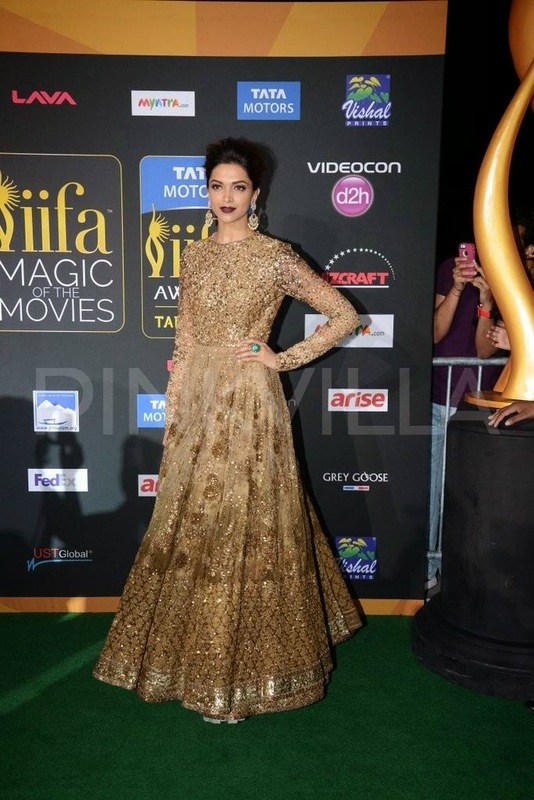 # If your are petite with a heavy bust, always avoid anarkalis with chinese collar or band neck. # Petite women must keep in mind that anarkali suits with kalis starting from the shoulder will give you a slimmer appearance, while covering the unwanted buldges on the side of your tummy or abs. # If you have a pear shape body, you can opt for anarkali suit which has yoke and kalis starting from the waist line. # Never go for anarkalis longer than the floor length, customize it in such a way that it just touches the floor, even if it reaches your ankle, its perfect. # If you are tall, then you don’t need to think twice as anarkalis look great on tall women with a perfect figure. # If you are tall but with a heavy body, it might make you look more bulky. # If you are petite, go for less flare. # If you are not that tall, don’t worry anarkalis are the best attire to give that illusion of height. Short height beauties should opt for anarkali which has kalis starting from top, instead of waist. While giving an illusion of tall height, it will hide the flaws as well. Pair it with high heels. # Short women should not experiment with too many colors in a single attire. So, avoid multicolour anarkali. # Petite women should go for anarkalis which ends at the calf. # Short women should never go for broad borders in anarkalis. # If you have a heavy bust you can go bold with deep neck and V neck. # If you have a small bust, chinese collar, band neck or halterneck will look more flattering on you. Remember to go for a backless or deep back with chinese collar or bandneck. # For an anarkali suit, most suitable fabrics are chiffons, crepe, organza, cotton with silk, georgette, lycra and last but bot the least is net. But net having so many varieties and types is not recommended much. # Best colors for an anarkali suit are gold, emerald green, peacock blue, wine, sea green and you can also go with yellows and greens. # If you are that bold and experimenting, you can make a statement with neons, tangerine and other vibrant colours but remember not to mix too many bright shades in a single attire. So, girls its time to look beautiful, rock it with long anarkalis and be the eye candy! I am still in search of such floor touch design for me. Being a little bulky, I have to search my best piece keeping in mind all those above points 😉 But I will surely find some soon and will share with you too. So, how did you like the compilation babes!! 3. Bombay selection : Rajouri garden, pitampura and many more places. 4. Designer’s Den : Pitampura, south delhi and rohini. Awww….no wonder she hardly post on her blog. Congrates to her! These gowns are amazing, Charu. Wow! Wow, these are so beautiful! Thank you so much for sharing! Very exotic selection) I liked! Lots of beautiful choice. I really like the first red one. So much good advice and so many choices, it would be hard after that not to pick the right dress, I love the dresses on the fifth, seventh and eighth photo, but all are beautiful. I would follow you girls throughout your shopping journey. Please give us more info and some pics of the shopping. And congratulations to Ritcha and may she have a happy married life! Great post and you shared so much info Charu so thank you doll. Oh my gosh these are all so stunning, not sure how you could pick just one. But if I had to, I would pick the first one. Awesome post! I love everything. Have an amazing brand new week! I liked kareena's green anarkali. Lovely collection Charu. The last one is probably my favorite suit of them all. I love the color and the more sleek silhouette. 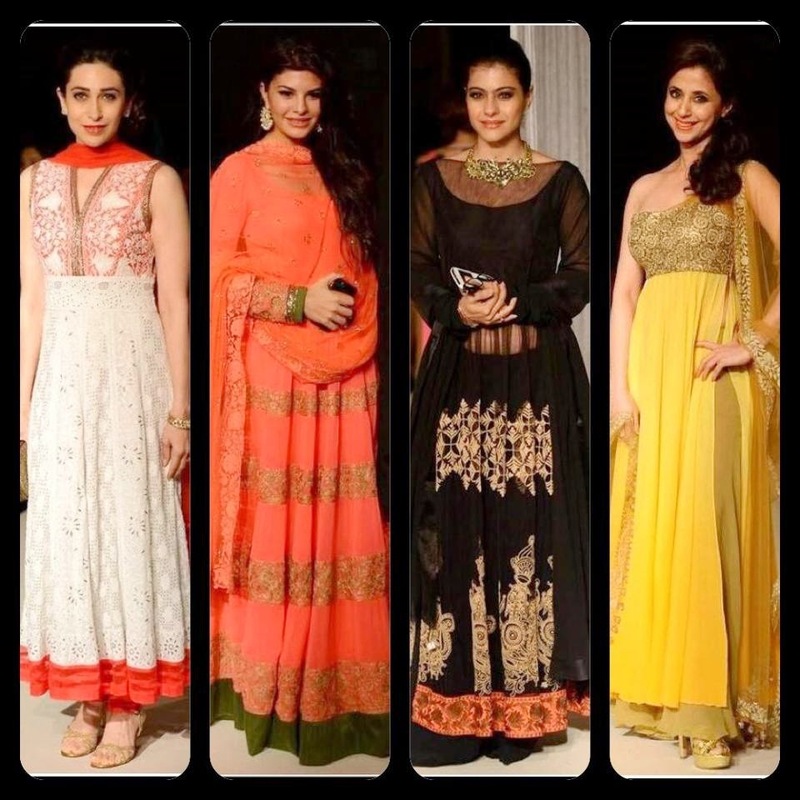 What a detailed post on finding the perfect Anarkali Suit for each individual! My favorite is the 8th picture in. Thanks for sharing! Gorgeous suits and great tips on how to pick a right one. Amazing suits!! Love all the colors! These are such gorgeous selections!!! I keep going back to look at them. These are such fabulous tips Charu…thanks so much for sharing them. Congrats to Ritcha. Very beautiful!!! I do agree with your point that Anarkali kurtis and straight suits are in trend today. So , select outfit at jaipurkurti. Here, you will get new designs. Stunning suits!! what a list you have made!! Wow all the suits are damn gorg <3 Lovely post honey! wow, these are so beautifully ornate! Thanks for sharing your views. I will be on a technology free vacation for a few weeks and unable to comment on your blog until I get back. Take care until then hun and have a wonderful week! So lovely, congrats to Ritcha. I love all the wonderful sparkle here. such a gorgeous compilation. I loved your picks! Beautiful post and love the dresses ! Those dresses are gorgeous darling ! Love the last dress a lot.. The dresses are lovely! Love the gorgeous 1st black one. Oh wow! This looks amazing! Such colourful, beautiful outfits! They're just gorgeous – have fun with your shopping! http://www.foodfashfit.com / Read my latest post here! These are all so beautifully colorful and detailed! I'm excited to follow and read more of your blog! such a nice, oriental colorful dresses! Ofcourse I would like to follow each other! Beautiful looks 😉 nice post. Thank you very much for your comment on my blog. Thank you for the comment on my blog! I really like your blog! I'm also pretty! So lovely!! I love it!! so beautiful! looove indian fashion! And India!